The Enlight Collaborative is a connected and resourced community of organizations empowering youth as changemakers. The Enlight Technology Platform grant is for organizations that engage youth or educators in a distinct changemaking program and who are looking for an online platform to organize, equip and connect their members. 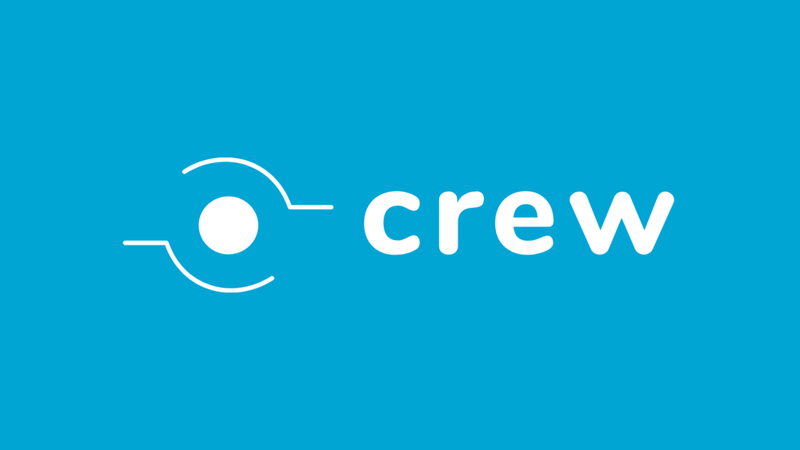 All Technology Platform grantees receive free access to the Crew online platform for one year; 1:1 support for platform customization; and participation in an annual Community Engagement Gathering for all Technology Platform grantees. 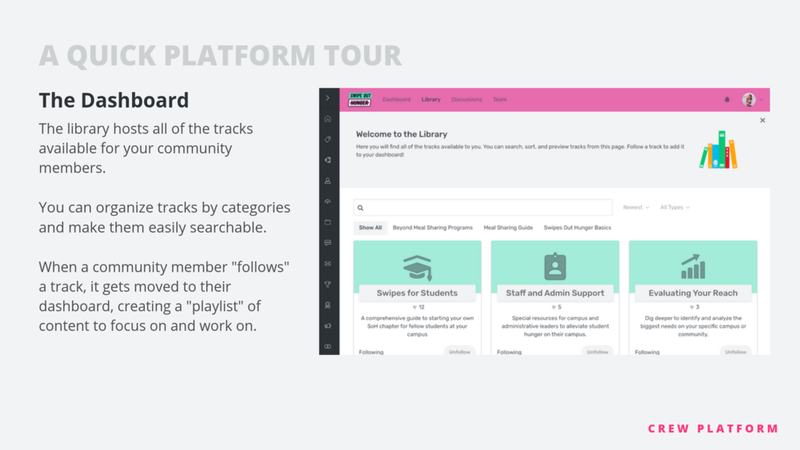 A powerful and fully customizable online platform for movement leaders to equip, train and connect their communities of youth, educators and volunteers. 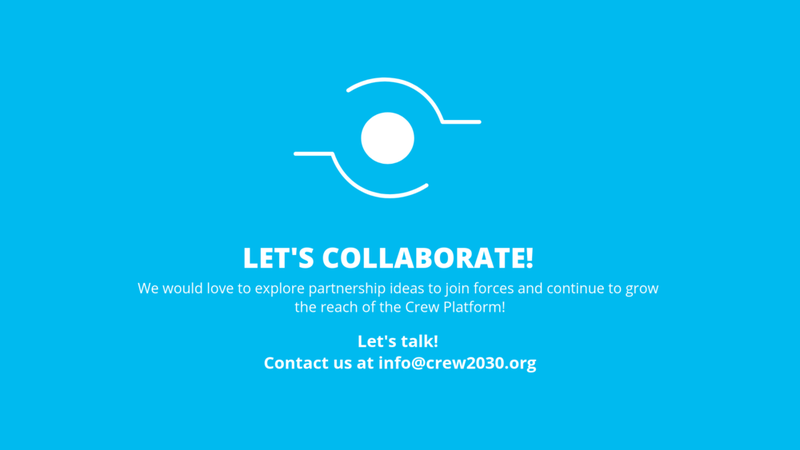 The Crew Platform helps social movements and education programs amplify their reach, increase organizational capacity and deepen relationships. Becoming the hub for all member engagement needs. 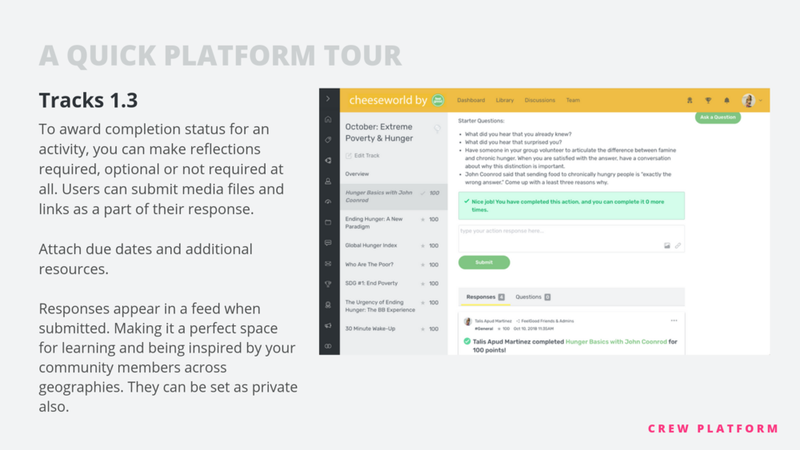 The Crew Platform features include tools to manage tasks, online training and education, reward badges, leaderboards and points, communications and online relationship building, etc. 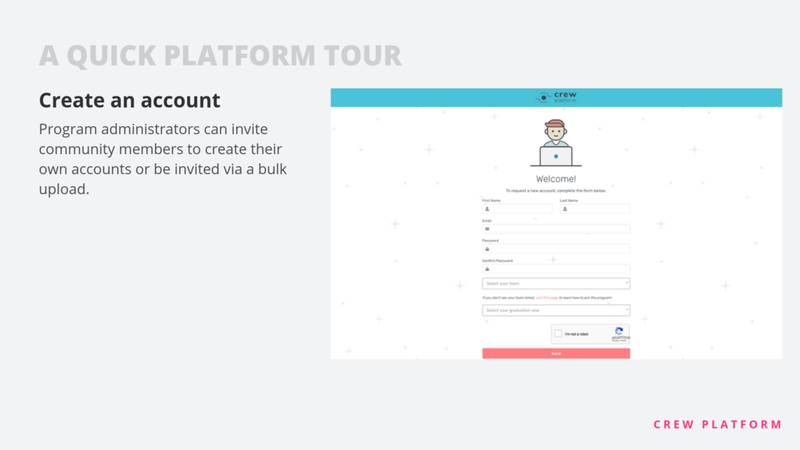 See the demo slider below to learn more. You mobilize, train or convene youth or educators in formal or informal changemakingn program. You desire your teachers/students/youth to be connected and share best practices with their peers.